What’s the Hold-Up on Implementing Web Development Operations Best Practices? In 2015, Trellis touched upon the absolute importance of focusing on the best practices of Web Development Operations. Three years later, the need for organizations to adapt to the value that a smartly-integrated DevOps plan provides is as imperative as ever in the evolution of a website, web application and beyond. In 2018, the term “DevOps” continues to be a on the lips of IT professionals looking to adapt to the innovation of building out a solid DevOps process. 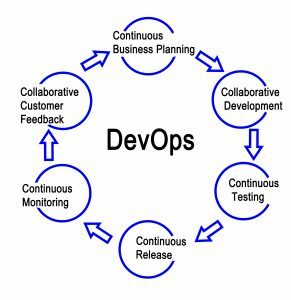 According to a recent article written on the current outlook of DevOps in enterprise organizations, almost 50% of companies have the rough beginnings of DevOps implemented into various IT projects. So why are organizations still running-in-place on fully adapting to the value of enterprise DevOps? 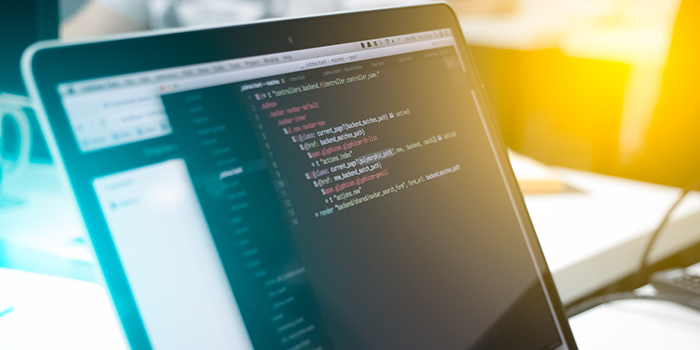 Whether at forums and conferences around the IT world or simply visiting any IT blog that has remote value, a problem that looms large with the idea of implementing DevOps is full understanding of the value it provides. It’s important to have high-level discussions internally on how DevOps is changing the landscape of organizations and what that means for your team. Educate your teams on the benefits of automating scheduled updates and deployments. Get specific on how introducing automation of tasks reduces the amount of bugs and mistakes. There remains a strong need for specific DevOps training within organizations as increases in DevOps-specific hires are on the rise. Along with an unfortunate lack of education on exactly what the term “DevOps” truly means, another issue plaguing adoption is “What are the exact benefits to my organization, my team and my initiatives?” It’s up to senior-level IT heads to truly push the benefits of adopting DevOps best practices and how these practices align directly with issues that are currently plaguing their tech teams. Highlighting the benefits is key: faster website developments, automating updates and deployments vs. clunky manual builds, using automation to reduce bugs and mistakes, improved QA testing in environments and the ability to document jobs in a more efficient way. The obvious benefits of implementing a strong DevOps process are the effects it has on overall site/app performance. Looking at your core performance metrics are an obvious strong indicator of broad-sweeping change. But look beyond activity. Are your engineers improving their deployment times on tasks? Are the amount of bugs and bottlenecks reduced by having an efficient and automated deployment program? Simply put, budget is hard to come by. Convincing senior leadership to allocate budget towards growing DevOps can be a difficult task. The news is good for developers. Reports say that the 2nd highest budgetary focus in 2018 on the minds of CEOs and beyond lies within tech. With DevOps becoming a hot topic need for organizations, the chances are that there’s enough voices lobbying for DevOps budget within the tech ranks. Another issues lies with the culture of an organization’s tech team. If a team’s culture is steeped in “stay-the-course” approaches to builds, releases and updates, companies may find themselves in the muck-and-mire of a stale vision. It’s a daunting task to think about introducing any more technology or complexity into what may already be an overloaded toolchain. Are you running a variety of open-source tools already? Are you reliant on legacy systems and managing too many environments? The idea of onboarding more technology and additional best practices can seem intimidating. Once again, it’s up to heads of IT to identify how aligning current projects with DevOps best practices can make people’s lives easier and more automated. 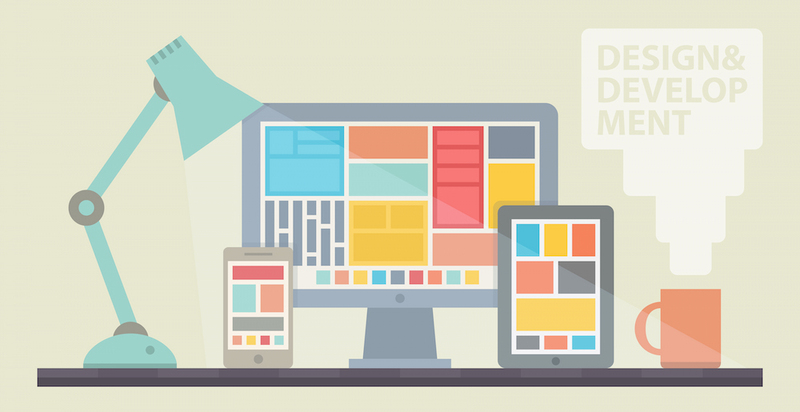 Really informative post on trends in web development. Really helped me learn the things up. Thank you and keep up the good work.